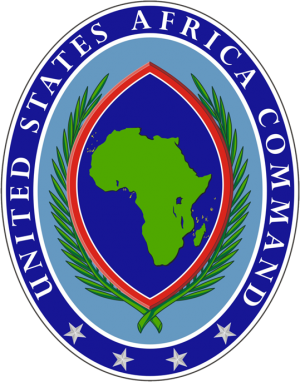 The US Africa Command (Africom) revealed today that it had conducted its 169th airstrike against ISIS in Sirte (Africom). 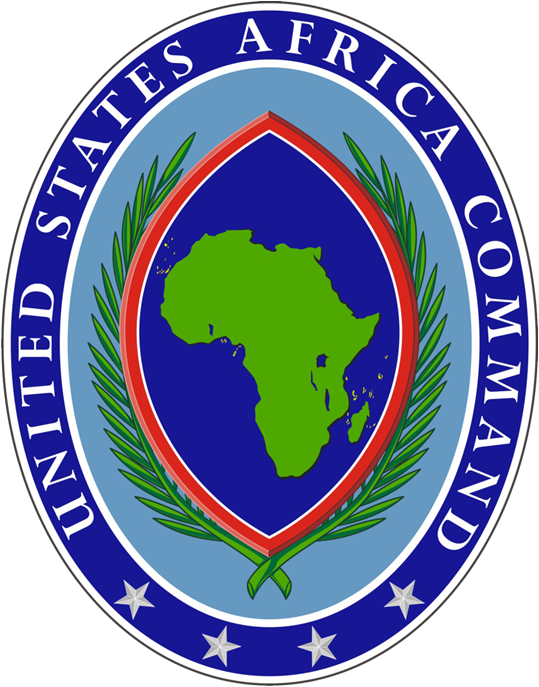 The United States’ Africa Command (Africom) reported today that yesterday it carried out a further 8 new airstrikes against ISIS in Sirte. These latest reported strikes bring the total of airstrikes in Sirte to 169 since Operation Odyssey Lightning commenced on 1st August this year, Africom reports. These latest airstrikes came as U.S. Defence Secretary, Ash Carter, reported earlier this month saying that the U.S.-backed Libyan Bunyan Marsous forces, affiliated to the internationally recognized and Faiez Serraj-led Presidency Council/Government of National Accord, are close to vanquishing Islamic State from its last holdouts in Sirte. However, although the Misrata dominated Bunyan Marsous forces report that ISIS are confined to a small area of two to three square kilometres, ISIS have proved difficult to dislodge as they escalate their use of IED’s and vehicle borne IED’s causing Bunyan forces high casualties.